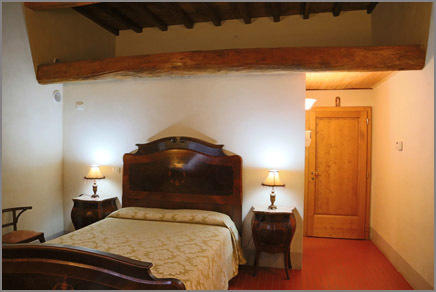 This lovely suite provides a stylish and individual base from which to explore all that Emilia Romagna has to offer. If you are seeking a real Italian experience, prefer to stay somewhere more personal than a hotel and yet enjoy more independence than you might do in a traditional guesthouse or B&B, then XXXXXXXXXXXX is for you. We look forward to welcoming you here soon – a presto! INSERT MORE TEXT ABOUT PRICES HERE.